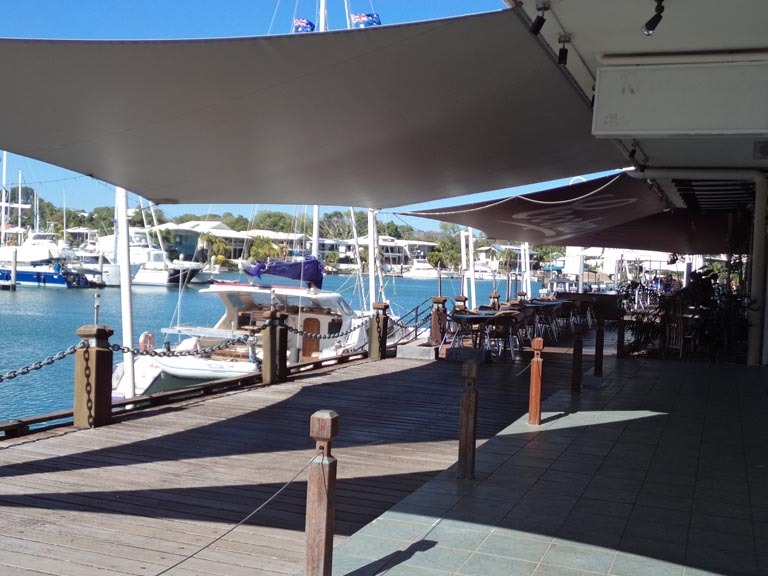 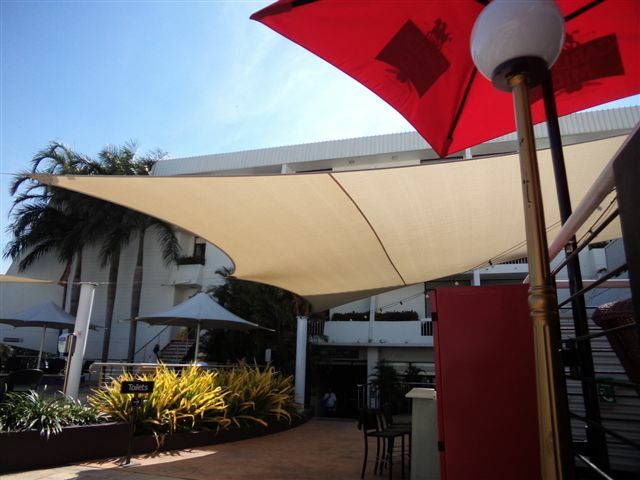 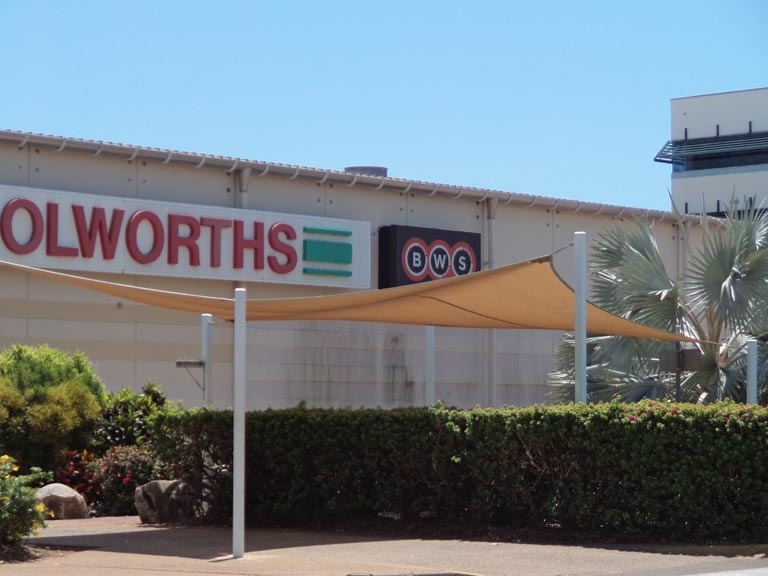 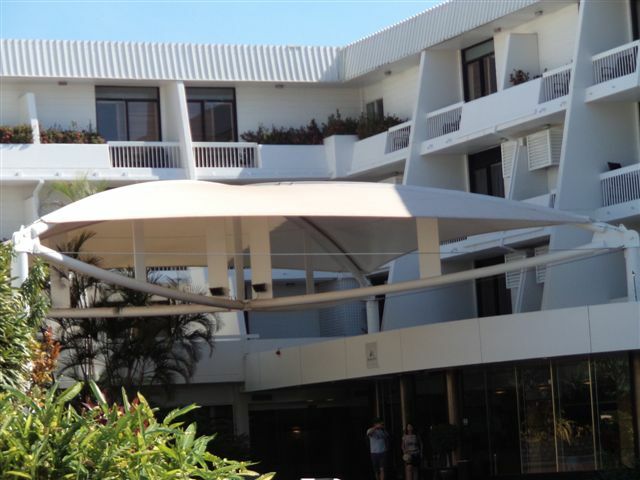 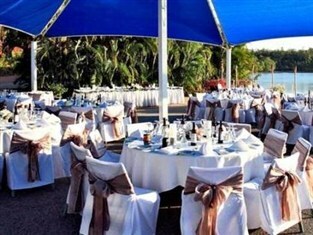 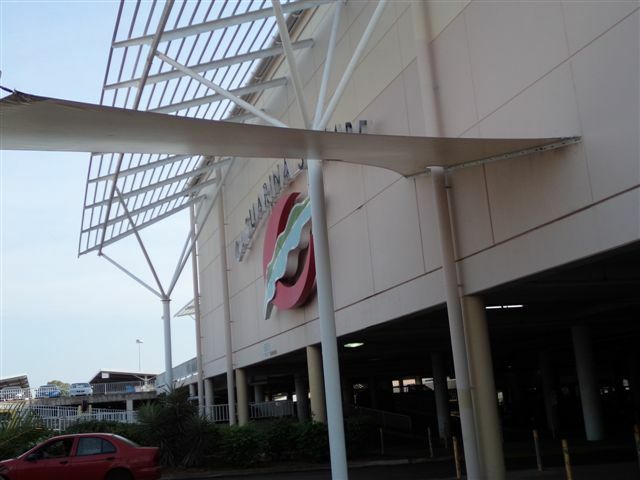 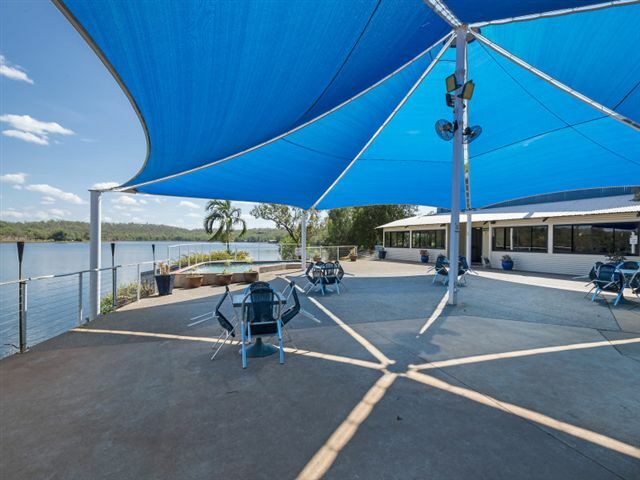 At Seafleet, our shade division can enhance the appearance of your garden, business, club or school with tensioned shade sails or waterproof membranes. 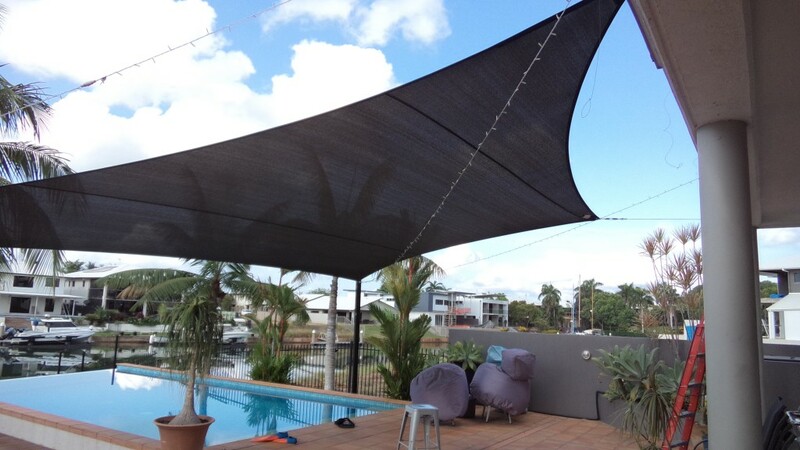 Functional shades and awnings protect you and your family from harsh UV whilst being a cost effective alternative to traditional solid roofing. 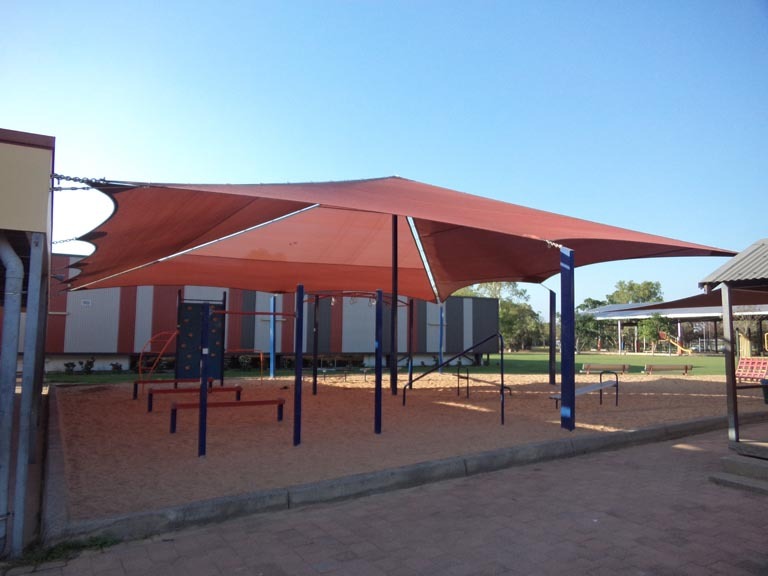 Lay Line Sails and Shade design, manufacture and install all our shade structures so you know you are in good hands from start to finish. 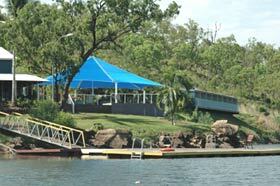 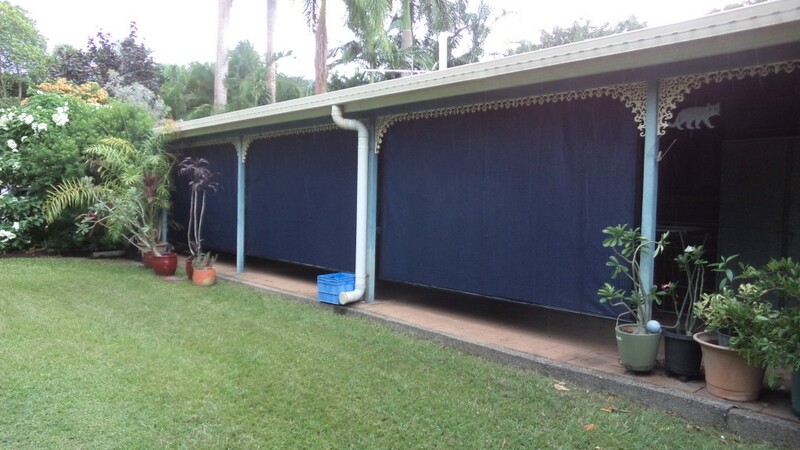 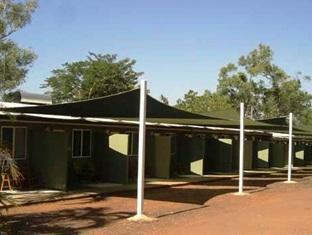 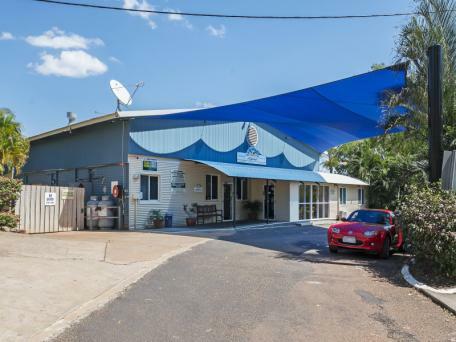 We are licensed to Self Certify our structures to comply with the NT Building Code. 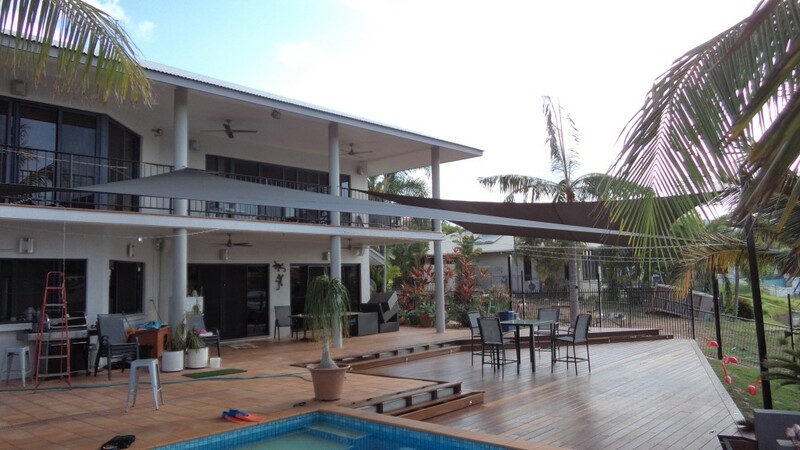 With over 25 years of experience we can deliver on time and at a competitive price.